Exclusive service according to cruisers needs and schedules. Transportation for the group while visiting Valencia. Monument and museum tickets along the route. You will see a city that will surprise you. 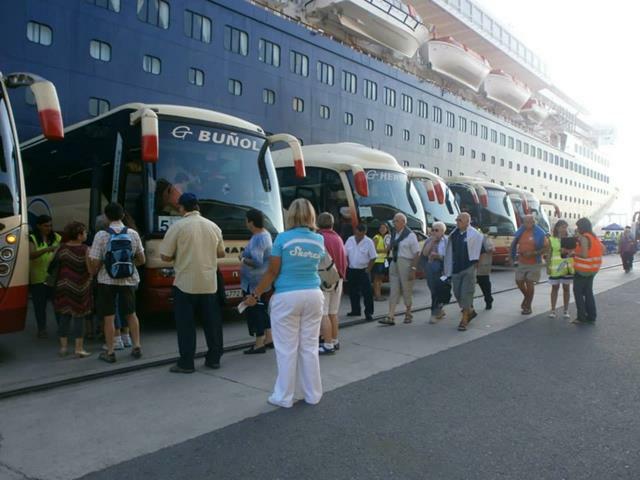 Our guides will be with you all the time from the moment you set foot on the ground until you return to the cruise ship. They will show you a Valencia that you would not expect with a history of more than 2,000 years that coexists with the most avant-garde architecture such as the City of Arts and Sciences. Past and future united in one city, Valencia, which offers a wide range of cultural and leisure tourism. 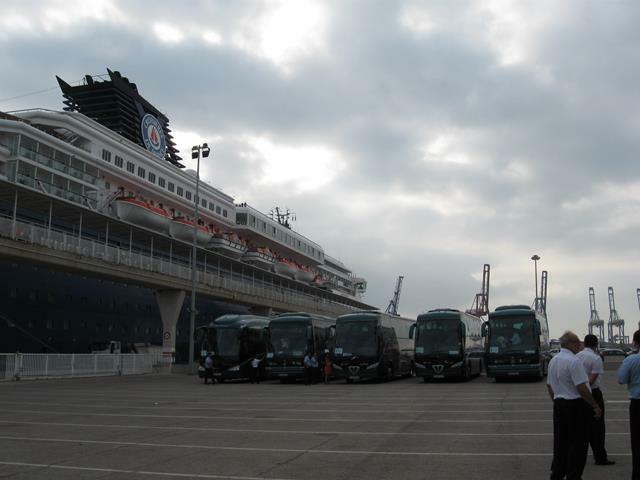 We manage the transfers with a modern and careful fleet of buses that will satisfy the expectations of any passenger of the cruise. 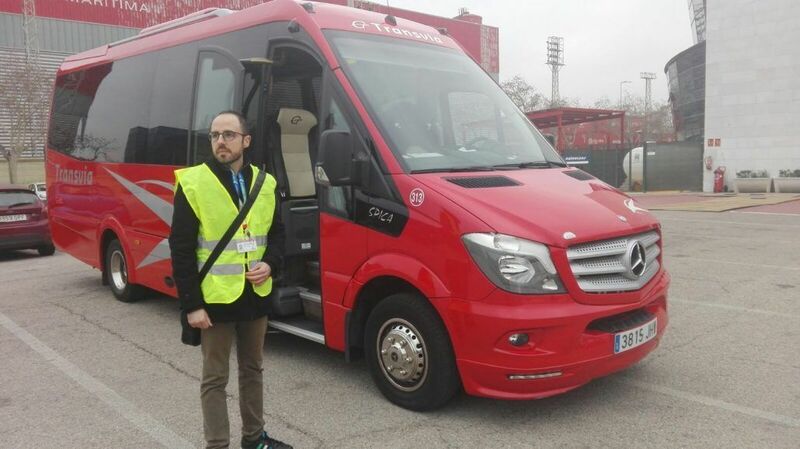 These are new buses with professionals who take the utmost care in dealing with the customer in order to offer a service of the highest possible quality. 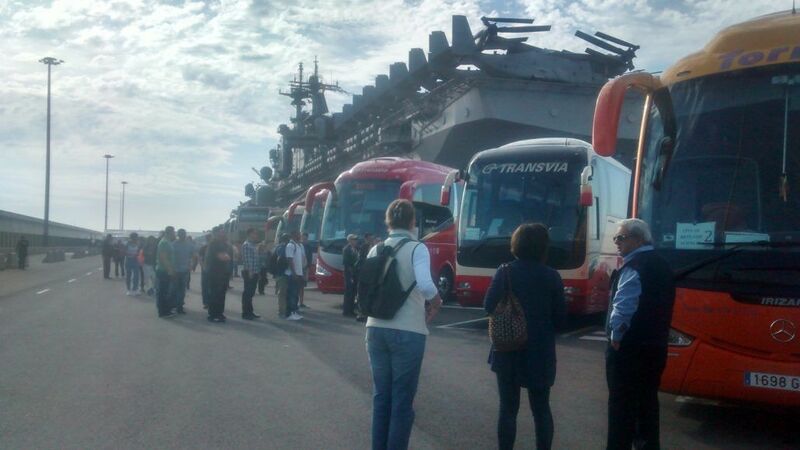 Buses to take our groups to get to know the best of Valencia. 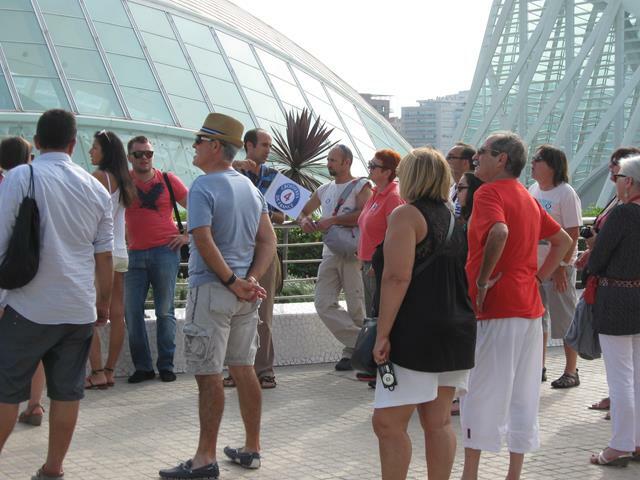 With our tours you will be able to discover Valencia in a professional, entertaining and fun way. 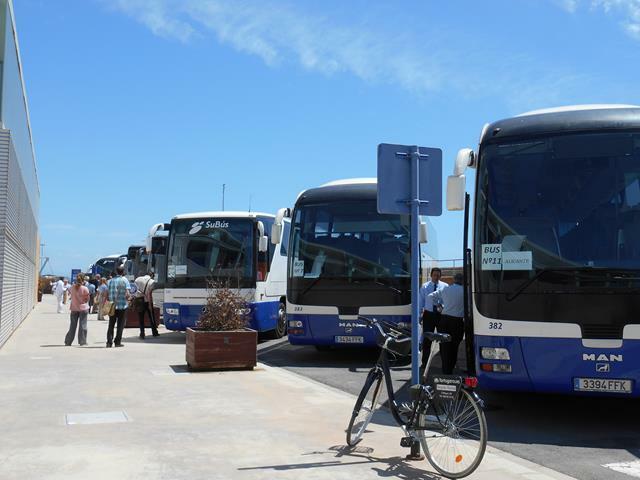 Our staff who manage and coordinate the shuttle buses because the distance from the port to the city centre makes it necessary to have a shuttle service to go from one point to another. Our team responds to that part of the passage who prefer to explore the city at their own and independently. We work to reduce as much as possible the waiting time at the different stops and attend to the passengers at all times so that they feel comfortable and can solve any problem that may arise at any time. 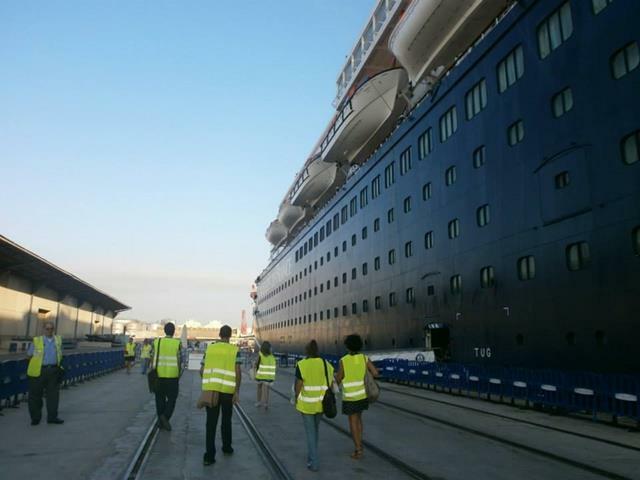 We offer a wide range of guided tours in Valencia for cruise passengers. Our difference is the care and personalized attention we give to each client. With our guided tours we want our clients to get to know our culture and heritage without rushing or being overwhelmed. From taking a panoramic tour of the city and the option of enjoying a guided tour of Valencia by walking around the Historical Centre, to getting closer to our futuristic surroundings such as the City of Arts and Sciences to visit the Oceanográfico, the largest aquarium in Europe, or enjoying an incomparable natural environment in the Natural Park and Lake of the Albufera, surrounded by large extensions of rice fields that dye the landscape as the seasons pass by. 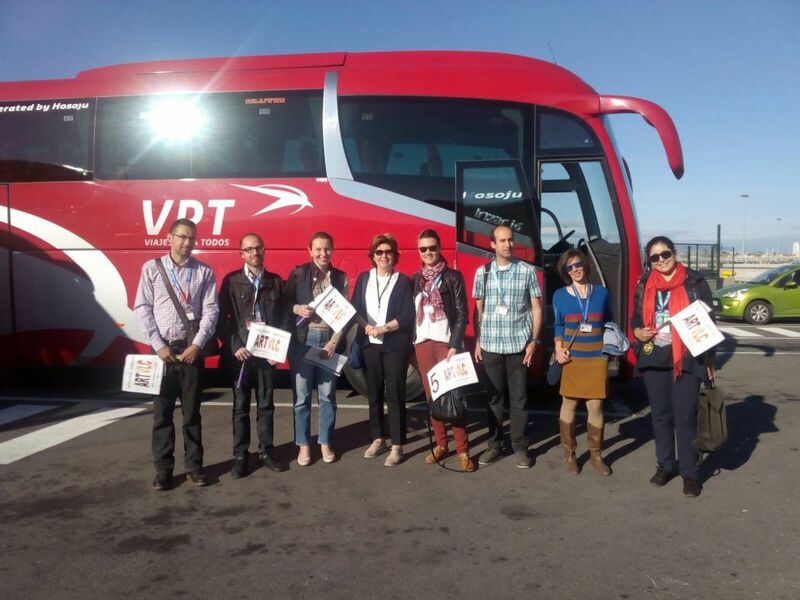 Not only do we focus on the city of Valencia and nearby places, but we also offer guided tours in other towns in the province, such as Requena, where you can enjoy and discover the wine route. This is a wine-growing area with Denomination of Origin in which we will visit its best wineries and its peculiar historical centre. With our guided tours for cruises or shore excursions you will be able to enter authentic and unique places in Valencia that very few know and that are full of history. We give them the opportunity to work side by side with master craftsmen of the most traditional Valencian trades, some of whom are even almost extinct, which will allow them to get to know and appreciate our culture even more. We bring you closer to the traditional pottery of Manises, which was exported all over the world; to the Fallas, a UNESCO World Heritage Site; or to the ancient Silk Road, which ended in Valencia, declared a Silk City. The aim is to achieve the most complete experience possible by putting our five senses to work. In these tours, in which we work hand in hand with professional craftsmen, the client always takes his own work as a souvenir of his stay in Valencia and of his experience. 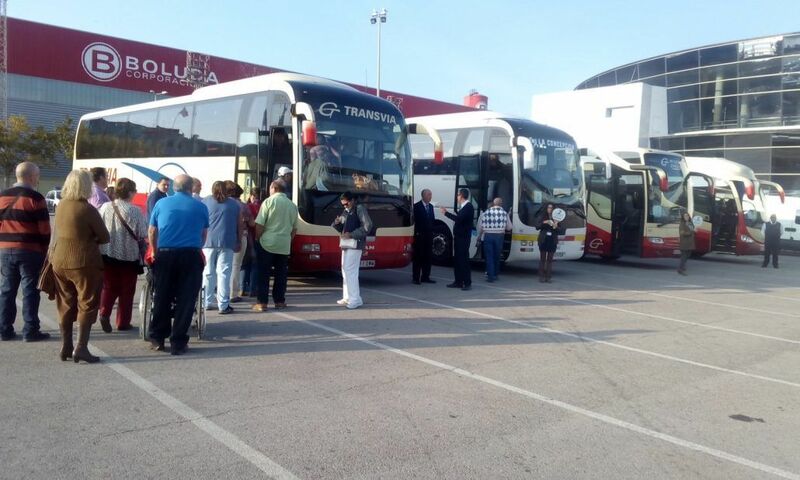 We manage the reservations of museums and monuments so that groups do not have to wait in line or wait in line to lose time, as we are aware that they have only a few hours to get to know our beautiful city and we want them to optimise their stay in Valencia. In our guided tours we like to include tastings of Valencian products so that you can get to know our culture and our rich and healthy Mediterranean diet better. Both the quality of the product offered and the location in which it is made are important to us and we choose it with great care. The Central Market, the largest retail market in Europe and one of the most beautiful in the world, is one of the privileged places where we carry out tastings of products from our land such as Iberian ham, cheese, sausage, orange juice and wine. Another of our favorite places are the traditional horchaterias where you can taste a delicious handmade horchata with fartons or if it is colder a hot cup of chocolate with fritters. All without forgetting the originality that characterizes us and allows us to offer these and many more tours from a different perspective and with unique and exclusive services that leave their mark. 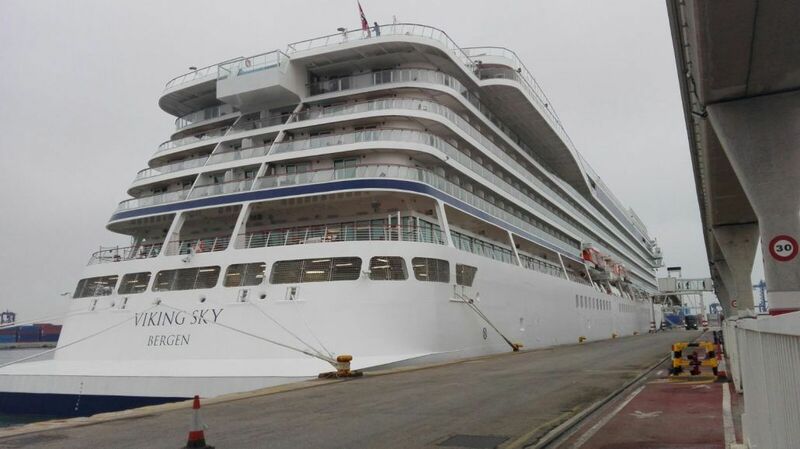 We have professional and qualified guides, with a command of languages, who meet the expectations of the most demanding cruiser. Not only do they have all the necessary knowledge to carry out their work, but also the exquisite treatment with the client and the ability to solve any unforeseen problems are of paramount importance. Our team is always on the lookout for the development of services. We stand by the cruise to start the tours and receive them on our return and give constant support to our guides during the visit. 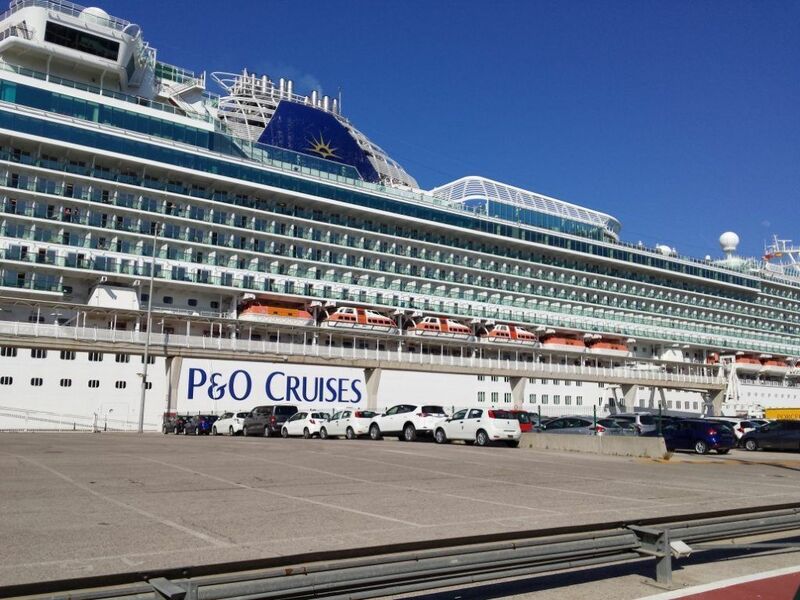 Our top priority is that our clients return to the cruise satisfied with our services. 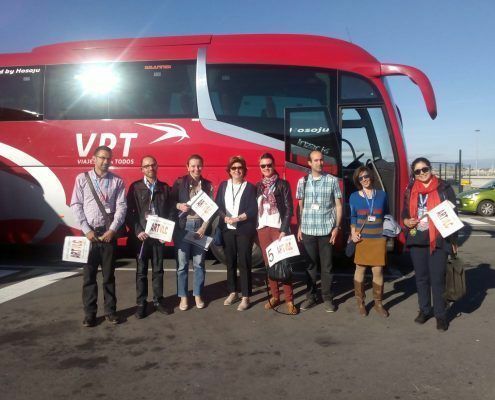 With our tours and experiences we want you to feel like an authentic Valencian and that you take the best of memories to see yourself again very soon. We take care of every detail so that the result is the best. In addition to offering these services in Valencia, we also work in the rest of the Valencian Community such as Castellón and Alicante. 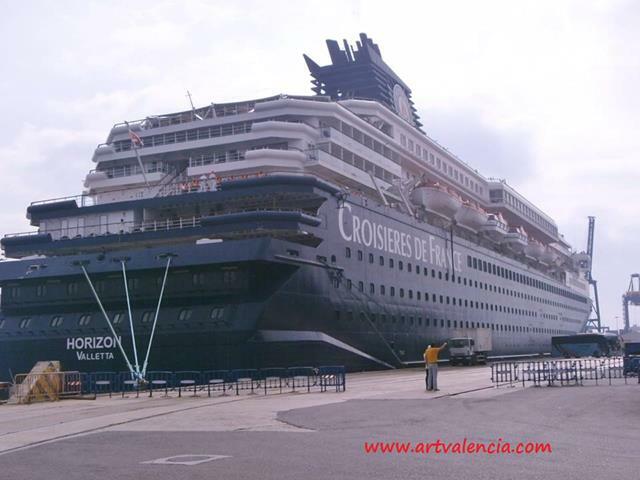 We invite you to discover the rest of our Community with our cruise excursions in Alicante and Castellón.